Description: An ivory/ ivory coloured, size 2 hard gelatin capsule, containing light yellow to brown colour powder. We are offering Omega 3 Fatty Acid to our clients. Ferrous bisglycinate is a chelate that is used as a source of dietary iron. Forming a ring structure when reacting with glycine, ferrous bisglycinate acts as both a chelate and a nutritionally functional. It is found in foods for food enrichment or in supplements for the treatment of iron deficiency or iron deficiency anemia. 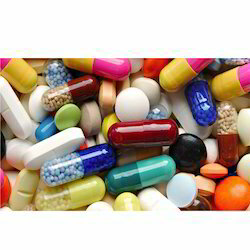 We are leading manufacturer and exporter of Nutraceutical Products. We are the leading and prominent manufacturer & supplier of Nutraceutical tablet. Provides the necessary nutrients that help in bridging the nutritional gap. 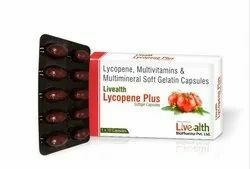 Provide essential vitamins, important minerals that are essential for the growth, maintenance and repair of the body. We are leading manufacturer and exporter of "Nutraceuticals".